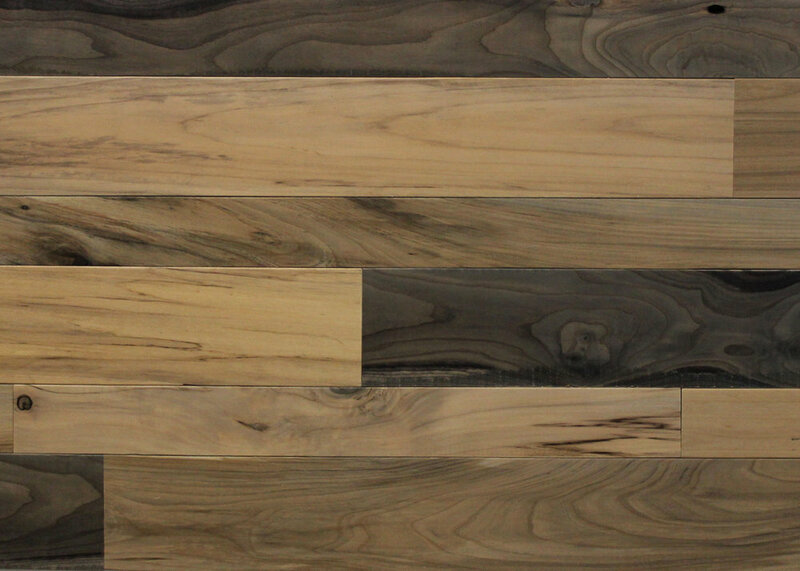 Reclaimed & Urban Wood Surface Coverings — Dakota Timber Co.
Salvaged Wood from ND/MN Barns and Industrial Buildings. Milled in-House. Salvaged Wood from Retired ND/MN Boulevard Trees. Milled in-House.